Gorgeous New Quality Construction with thoughtful details throughout! 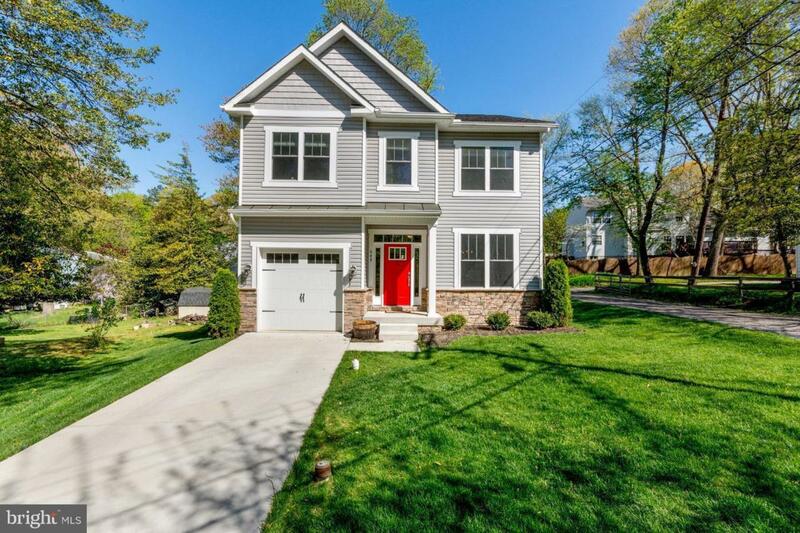 Open floor plan w/cozy fireplace, kitchen island, walk in pantry, luxurious master bath w/double vanity & soaking tub, craftsman trim, flex room, unfinished bsmnt w/full bath rough in, upper level laundry room, hardwood floors and 9 ft ceilings on main level! Still time to choose some finishes! Ready in 20 days!